THE NATURE OF THE NUTRACEUTICAL REVOLUTION IN THE YEAR 2000 January 1, 2000 by Stephen L. DeFelice, M.D. The U.S. craze for the medical miracles of nutraceuticals (dietary supplements, foods and medical foods) continues. The forces that drive this craze are not clear and difficult to quantify. 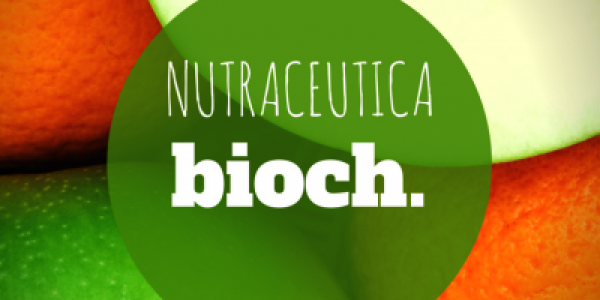 What is clear is that the Nutraceutical Revolution has its own momentum, is international in scope and is unstoppable. The result is a mixed one. Though a multitude of potentially beneficial products is presently available, very few of these have been clinically tested to properly assess their medical-health benefits and risks.